POWER CUTTER CLEARANCE. ALL MODELS REDUCED TO CLEAR!! ALL POWER CUTTERS AND DEMO SAWS REDUCED!! HUNDREDS OF DOLLARS OFF ALL MODELS!! 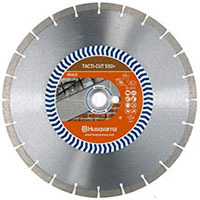 THERE HAS NEVER BEEN A BETTER TIME TO BUY A POWER CUTTER OR DEMO SAW! !